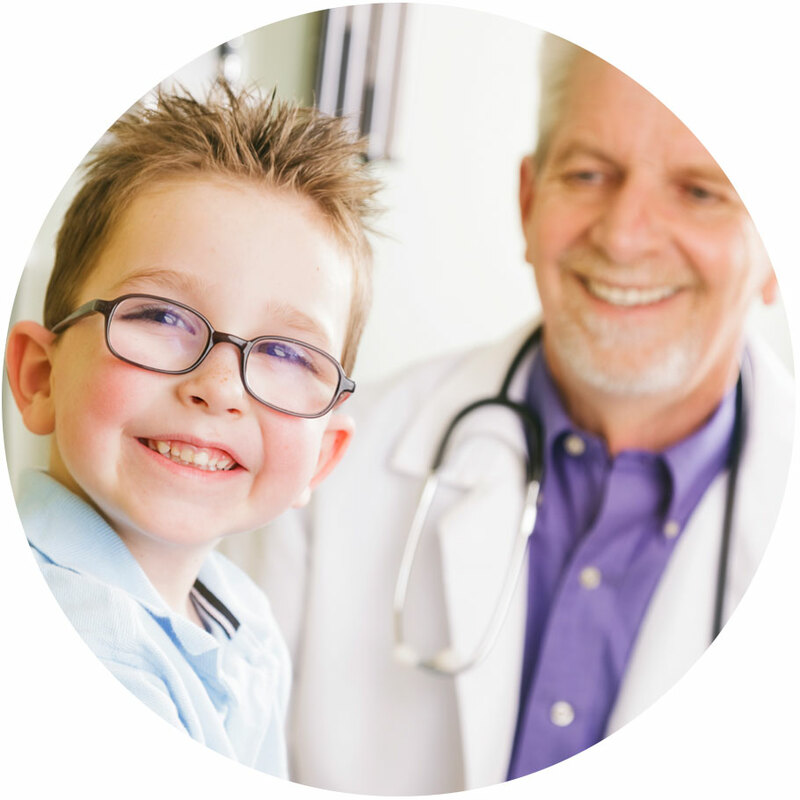 We partner with Renown Health for all appointment scheduling. Many basic x-ray procedures can be seen same day without an appointment. Pay your Reno Radiological Associates bills conveniently through our online payment portal. Renown Health bills will need to be paid at renown.org. Reno Radiological Associates has been helping people in the community since 1947. 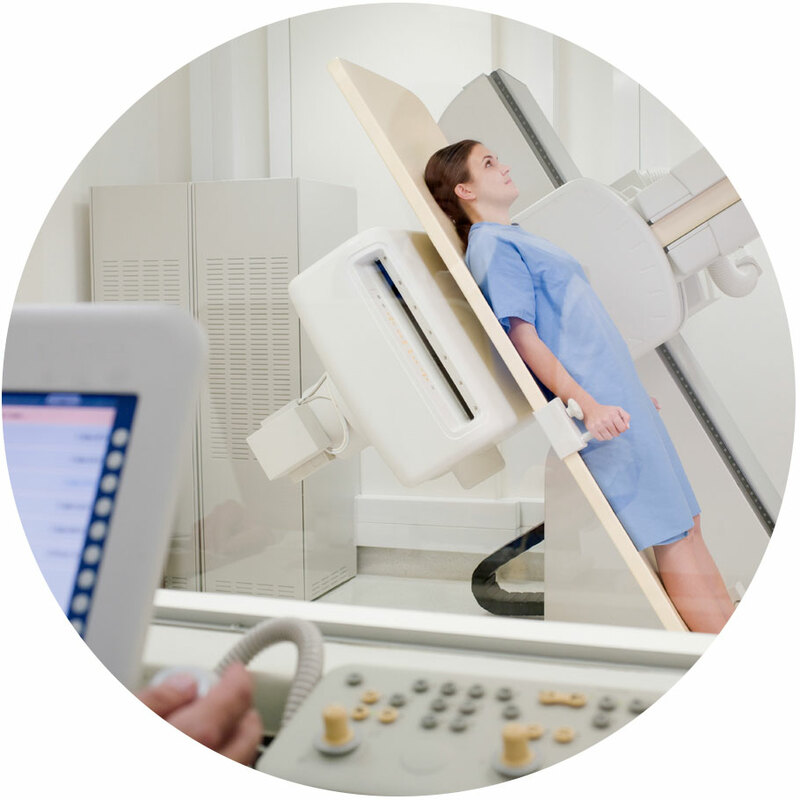 We are the largest and most experienced radiology group in Reno. We partner with the biggest health network in the region, Renown Health, to bring you superior convenience and service. We are made up of board-certified and sub-specialty trained radiologists with advanced credentials in interventional and neuroradiology, pediatric imaging, nuclear medicine, complete CT & MRI imaging, musculoskeletal/sports medicine imaging and mammography. In 2005, in conjunction with Renown’s Institute for Neurosciences, we added a neurointerventional radiologist who specializes in cutting-edge endovascular therapy for stroke, cerebral aneurysms and other complex neurological disorders. Why do I have two bills, one from Renown Regional Medical Center Reno Radiological Associates? Reno Radiological Associates are independent hospital based physicians. Federal regulation requires that in a hospital setting, the service provided by the hospital, the technical component, be billed by the hospital. The physician service, the professional component, is to be billed by the physician. The technical component includes, the equipment, technologist and supplies. The professional component includes the professional interpretation of the exam, report and consult with your referring physician. Where do I call to schedule a mammogram? 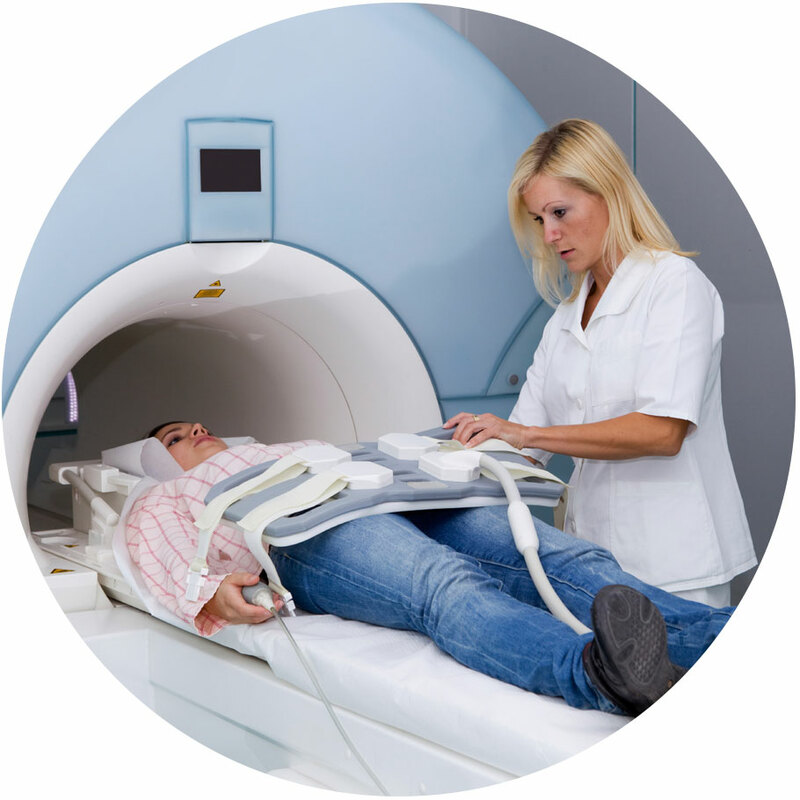 Do you have an open MRI machine? Yes, we are proud to offer the finest in open MRI services to our valued patients at Renown Health X-ray & Imaging located at 910 Vista Blvd. If I need a copy of my x-ray where can I get it? Please call 775-982-8100 and ask for the film department. You will be asked to sign a release of information document and your films will be sent to you. How do I know if you are providers with my insurance? Because managed care organizations differ in their provider listing methodologies for radiology, it is always best to call your customer service desk to see where you are allowed to have services. Our practice can be listed under Reno Radiological Associates, Renown Health X-ray & Imaging, Renown Breast Health Center or our individual physician names. Why doesn’t Medicare pay my entire bill? We are Medicare providers, and do accept their rates. However, they only pay 80% of what is allowed. The other 20% is your responsibility. An annual deductible has to be reached before any payments begin. Call Medicare at 1-800-444-4606 for more information. I am overwhelmed with medical bills. Is there anything I can do? We offer many payment options to help. Please contact your account representative to discuss your situation at 775-823-1999. My insurance plan states Renown Health is a network hospital, yet my insurance did not cover the Reno Radiological Associates bill, saying I went out of network. Why is that? Although Renown Health and RRA make efforts to coordinate networks, RRA does not belong to every network that Renown Health does. If you have followed the rules of your plan by going to Renown Health, you can call your insurance and explain that. Many times, they will reprocess your claim. If you have additional questions please call our billing partners at 775-823-1999.